Santa Clara, Calif., June 14, 2017—Polysense Technologies Inc., (Polysense) an innovation leader in industrial IoT solutions for fiber and wireless sensing, today introduced a commercially-available LoRa-enabled sensor nodes with support for LPWAN protocol and global ISM bands. 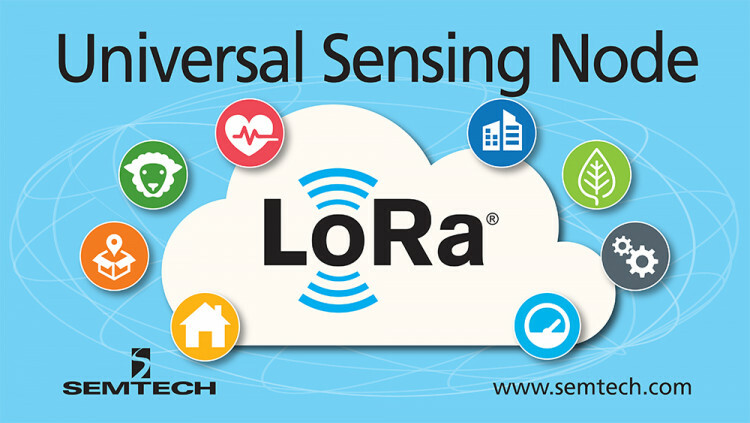 The Polysense WxS 8800 universal sensor node series incorporates LoRa® devices and wireless RF technology (LoRa Technology) from Semtech Corporation (Nasdaq: SMTC) and LoRaWAN™ protocol from LoRa Alliance™. LoRaWAN supports low power, long ranges of 3km to 5km in NLOS (None Line of Sight) urban environments and over 15km reach in LOS (Line of Sight) open space environments. With the new WxS 8800 universal sensor node family, Polysense is now the only vendor with an end-to-end solution for fiber and wireless LPWAN, supporting both linear and star topologies. Located in Santa Clara, California, with offices in Beijing, Luo Yang and Shanghai, China, Polysense develops products and solutions for Industrial IoT and smart buildings, including distributed fiber sensing, LPWAN LoRa and NB-IoT based wireless IoT sensors, Passive Optical Network (PONs) and cloud based data management and analytics platform.